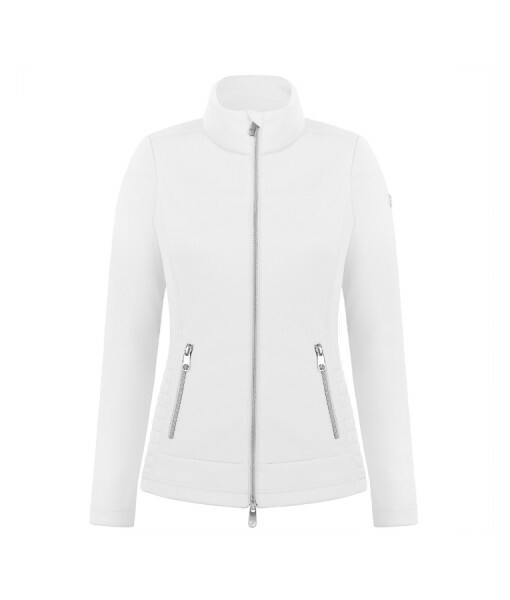 POIVRE BLANC TENNIS JACKET – White. 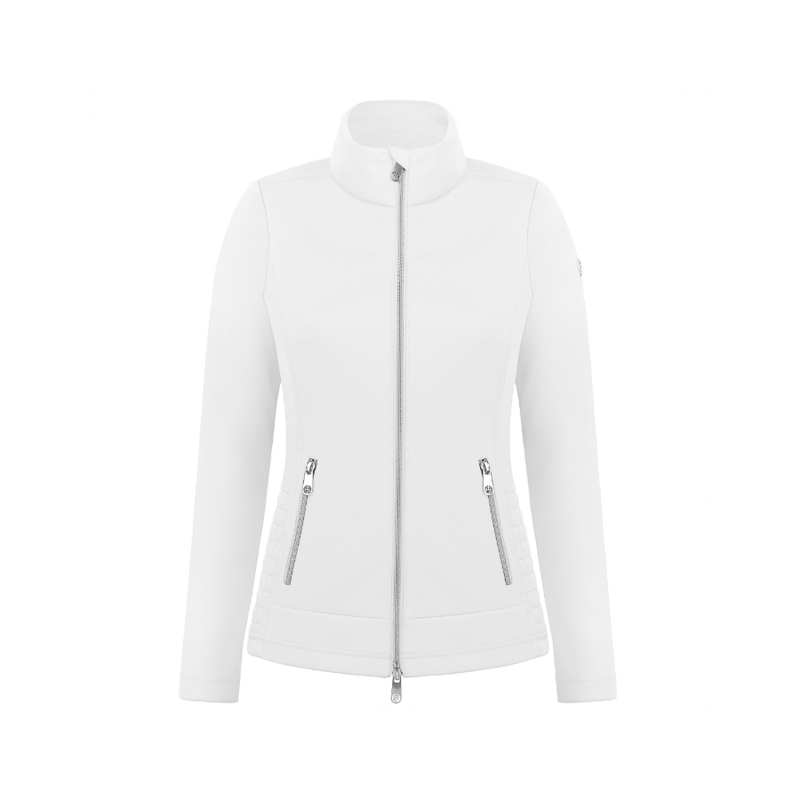 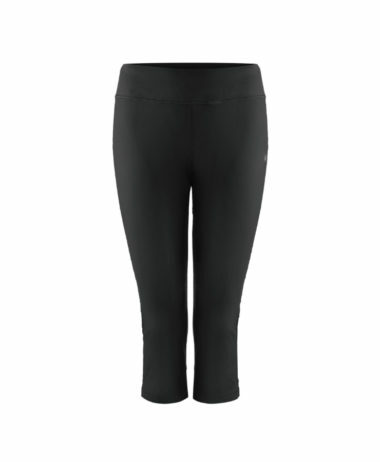 Produced by exclusive French tennis wear company, Poivre Blanc, it is flattering, comfortable and yet a professional piece of performance clothing. 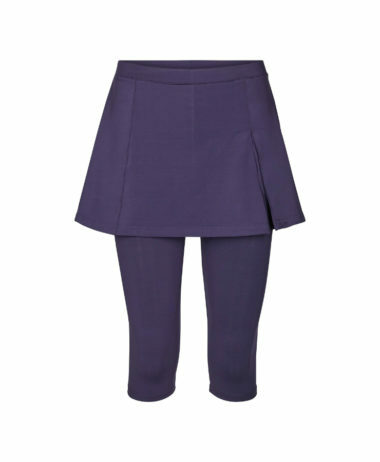 Double knit – 2 layer bonded interlock. 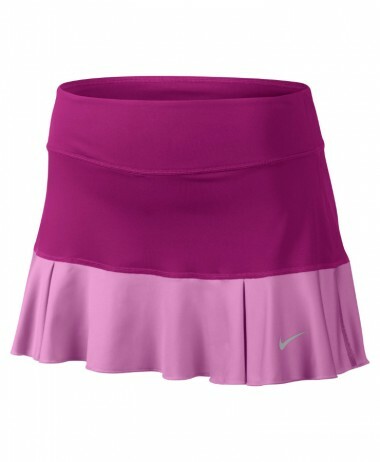 For such a smart, tailored look, the jacked skillfully disguises its athletic quality – 100 polyester, with 4 way stretch, anti UV, and quick dry – that allows for the full body movement and stretch required in racket sport.